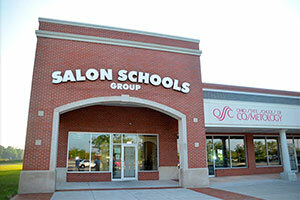 The best way to learn about the wonderful work our students do is to visit our salons. Hands-on training is a huge part of our program. Our students cannot develop professionally without the opportunities to provide services. 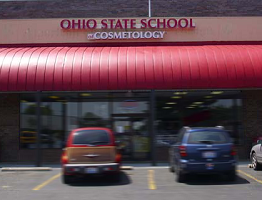 We need YOUR head of hair, fingernails and face to grow our skills. 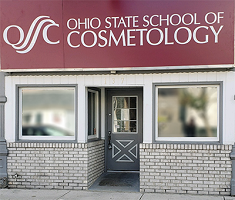 We have five state-of-the-art facilities filled with motivated students ready to care for you. When you patronize our locations, you will experience discounted services performed by creative individuals using top tier products. 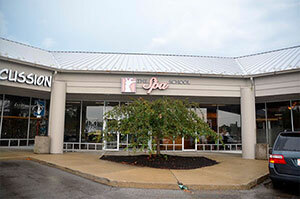 Check out our locations today!